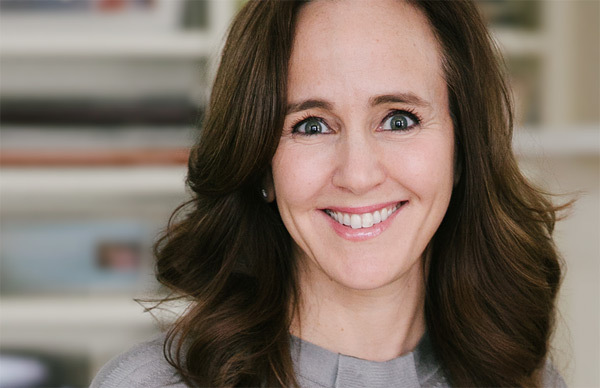 Dr. Dana Suskind is a pediatric physician, Professor of Surgery and Pediatrics, and the founder and director of the Thirty Million Words® Initiative. Dr. Suskind's lectures stress the importance of early language exposure for developing children and draw on her own experiences with patients and neuroscience research. Dr. Dana Suskind is a Professor of Surgery and Director of the Pediatric Cochlear Implant Program at the University of Chicago. Her work as a pediatric cochlear implant surgeon led her on a journey of discovery as to why it was that many of her patients did wonderfully after implantation, while others did not. Her initial search revealed an important answer: the ability to hear was not enough; differences in early language experiences caused learning disparities. These differences, she observed, were true in hearing and deaf children alike, with children from low-income families at greatest risk. This led Dr. Suskind to ask herself an even more important question: what could she do about it? Thirty Million Words® (TMW), the research program Dr. Suskind started in 2010, became the answer to that question. TMW develops evidence-based interventions that enable parents, caregivers, practitioners, and researchers to impact foundational brain development and address early cognitive disparities which have been found to have lifelong effects particularly among children born into poverty. 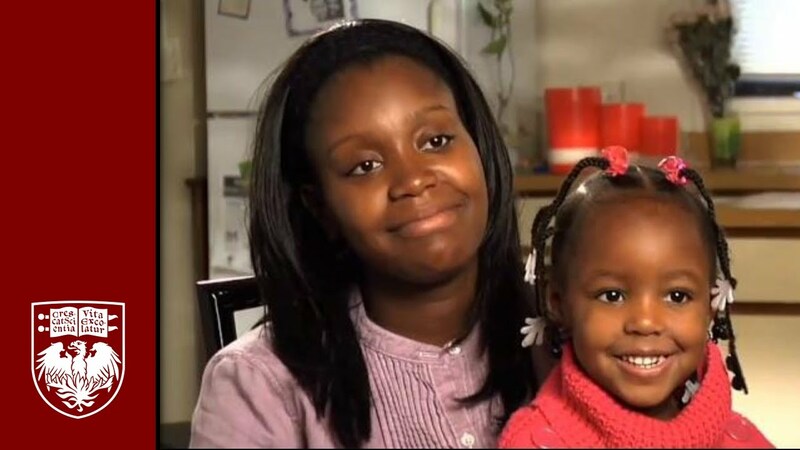 To date, TMW programs have reached over 3,000 families in the Chicagoland area, with early results indicating an increase in caregivers’ knowledge and behaviors that utilize language to support young children’s brain development. Given the power of adult-child interactions in a child’s earliest years, and Dr. Suskind’s determination to broaden TMW’s reach, she quickly recognized the need for a community-wide and population-level approach. She began exploring a public health framework that places parents and caregivers at the epicenter of the solution and focuses on how to bring best practices and interventions that work to scale. To bring this vision to fruition, Dr. Suskind began to collaborate with Dr. John List, the Kenneth C. Griffin Distinguished Service Professor of Economics and a leading global economist known for using field experiments combined with behavioral economics to solve social issues. Building on their shared beliefs and TMW’s early work, Drs. Suskind and List established the TMW Center for Early Learning + Public Health, a joint venture between the University’s Biological Sciences and Social Sciences Divisions. The goal of the TMW Center is to create a population-level shift in knowledge and behavior of parents and caregivers in order to optimize the foundational brain development in all children, particularly among those growing up in low-income households. In 2015, Dr. Suskind’s book, Thirty Million Words: Building a Child’s Brain, was published by Dutton. Her work, and that of TMW and the TMW Center, have been profiled by numerous media outlets, including the New York Times, NPR, The Economist, and Slate.com and have received generous support from a variety of funders including The Department of Education, PNC Foundation, and The W.K. Kellogg Foundation. Dr. Suskind has also received several awards for her work including the University of Chicago Medical Faculty Award for “Distinguished Leader in Program Innovation”, the AG Bell Chairman Award, the Arnold Mentor Award at Pritzker, the Vision and Impact Award from Weizmann Women for Science, and the Gray Humanitarian Award from SENTAC. She lives in Chicago with her family. 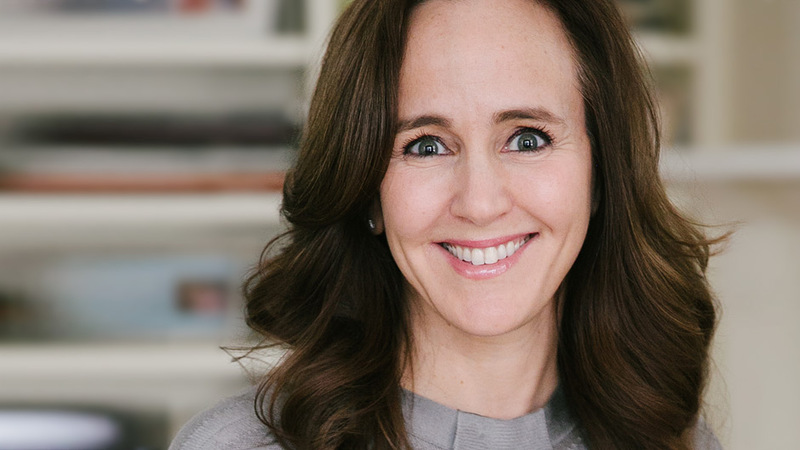 The founder and director of the Thirty Million Words Initiative, Dr. Dana Suskind explains why just simply talking to a child is the single most important thing one can do to help the child’s future success in life. Suskind reveals the recent science behind this truth and outlines precisely how to best put it into practice. Words are the building blocks of a child’s brain. 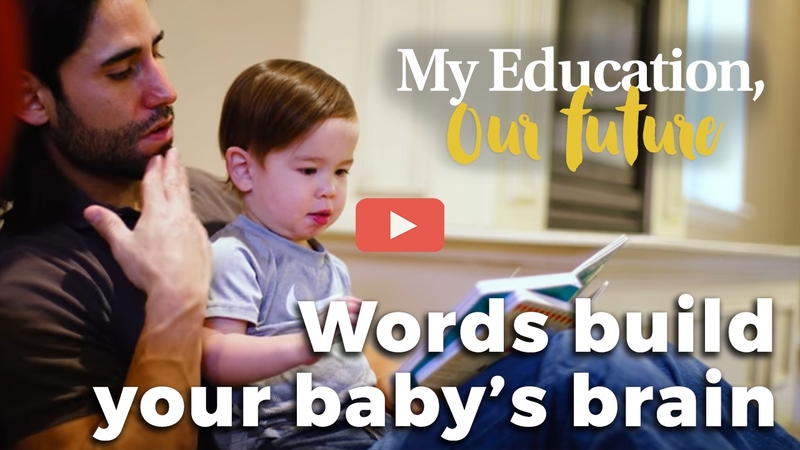 The more words a child hears, the faster their vocabularies grow, the higher their IQ scores and the greater their reading comprehension, spatial and math abilities. A dearth of words during the critical years of a child’s development (from age 0 to 3) can prevent that child from ever reaching their full potential. By tuning in, talking more, and taking turns with their children, parents can help close the achievement gap, one child at a time.